If someone said to you here’s a cheesecake that isn’t as sinful as a traditional slice of cheesecake but still tastes as good, you would probably think they were off their rocker. Well Oppo have potentially given us just that. 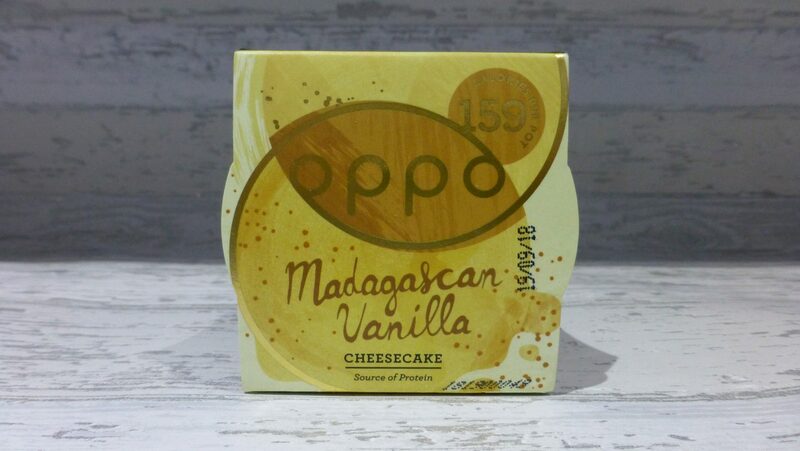 Coming in a trio of flavours today’s review is the Oppo Madagascan Vanilla Cheesecake. If you haven’t come across Oppo then they were the ones that made sugar free ice cream taste darn good. FYI Mint Choc Chip is my fave. However no longer is this their only guilt free treat, the new range of chilled cheesecakes has been 2 years in the making, and are wanting to challenge how we see indulgent food. Currently these Madagascan Vanilla, Sicilian Lemon and Raspberry cheesecakes, are only available in Sainsbury’s and Holland and Barrett. This vanilla number I bought in Sainsbury’s for £2.00. The shelf life was pretty good and it had just over a week, not that it was going to be in the fridge for that long! Shut your eyes and take a mouthful you would be hard pushed to tell the difference with the cheesecake filling. The texture was pretty much the same, a slight firmness but silky, creamy and smooth and the flavour of vanilla was strong yet not overpowering. There was even that much needed tanginess to it that gave it that cheesecake feel. The cinnamon base was sweet and I like the twist on the flavour here rather than just a digestive base. Now it isn’t all sunshine and rainbows. As much as I loved the base the fundamental flaw when it comes to comparing this with a full on cheesecake was the base was not crisp and crunchy, more loose and a bit soggy. This meant there wasn’t the all important definition of creamy cheesecake and biscuity base. 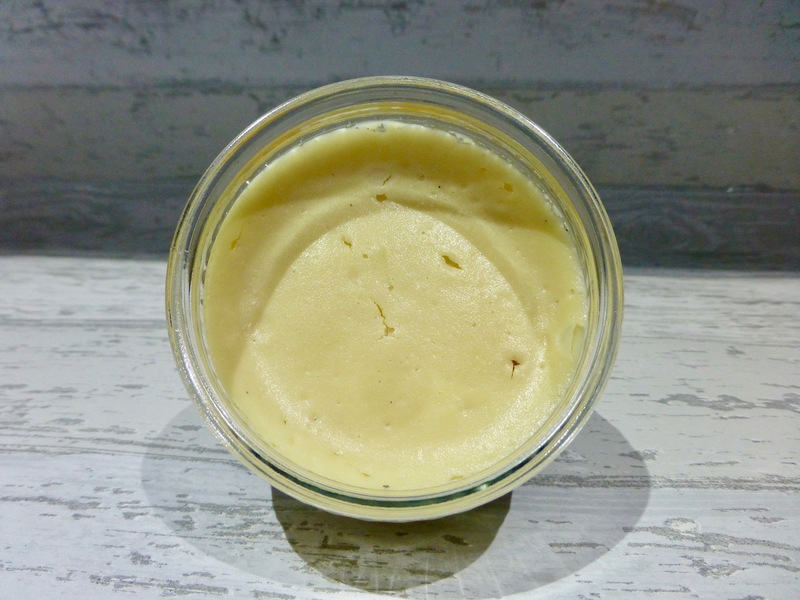 Aside from the base I am 100% impressed with Oppo Madagascan Vanilla Cheesecake. 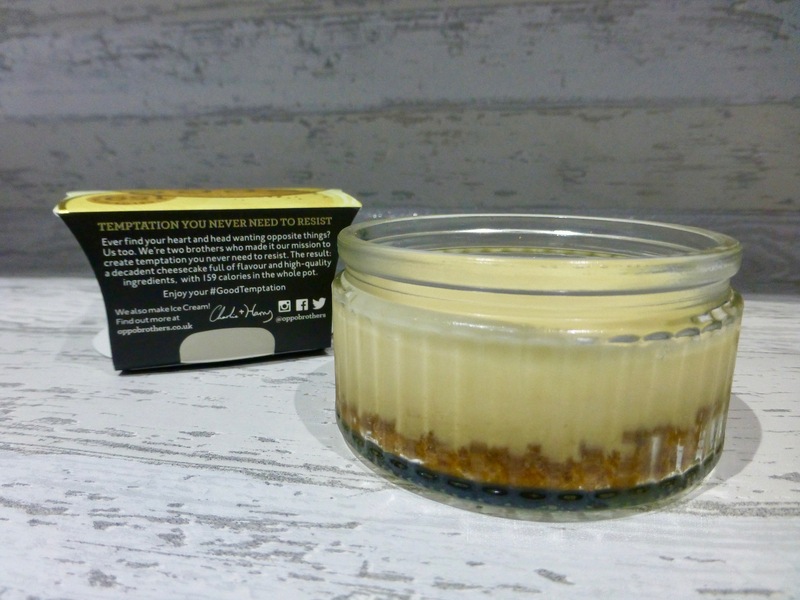 It tastes indulgent, the flavour is delicious and I think Oppo has nailed a relatively guilt free cheesecake. Yes who would have thought this was possible but here it is. If there is one thing they should work on it is certainly the base, it needs to be crunchy to give the dessert some texture. Have you tried their new cheesecakes yet? Next Post World Porridge Day: Porridge with a Savoury Twist? I have, bar the new raspberry one that I haven’t seen in stores yet to consider doing so. To me this one was too sweet. I prefered the lemon -the opposite of my usual inclinations and expectations- but again, having bought another it seemed a touch too saccharine. I’d still like to try the raspberry but am now a little wary of the range.